For our courses, we continuously develop and update the training material using inputs from past participants and to follow recent legal changes. 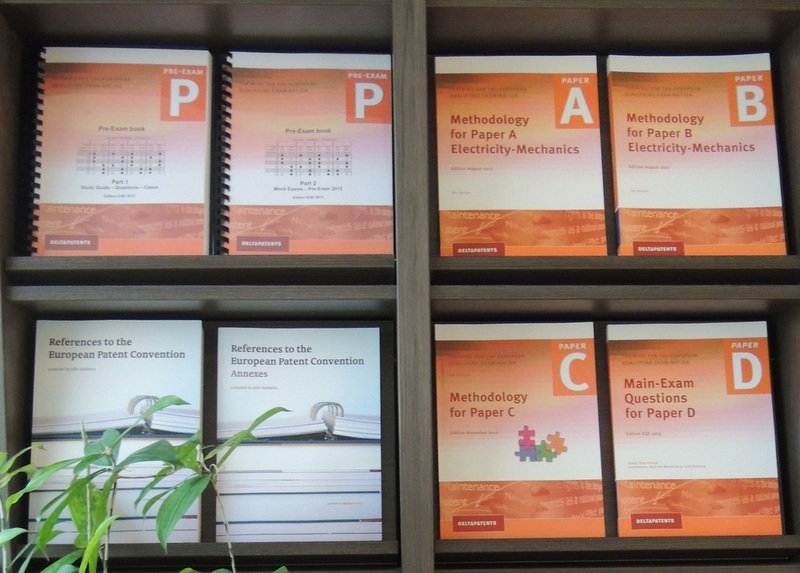 Key elements from this material are available for individual study and exam paper practice, including our well-known Questions and Answers books, our unique Methodology training books, and our proprietary Analysis and Model Solutions. In addition, several of our patent specialists have published well-received books on the EPC, the PCT, and patent asset management, reflecting their in-depth knowledge in these fields. Browse the menu (in the right column) to view the materials and publications you can order. For Paper A and B new style preparation we offer 2 adapted A Model Solutions (each contains 2 cases based on old exams) and 3 old B e-m Model Solutions, which are suitable for practicing for the new exam style. Also the A and B 2017 model solutions are available. Shipment information: please note that we ship our orders with UPS. Your shipping address should be a real address (and not a PO Box or depot); we also need a phone number and e-mail address.